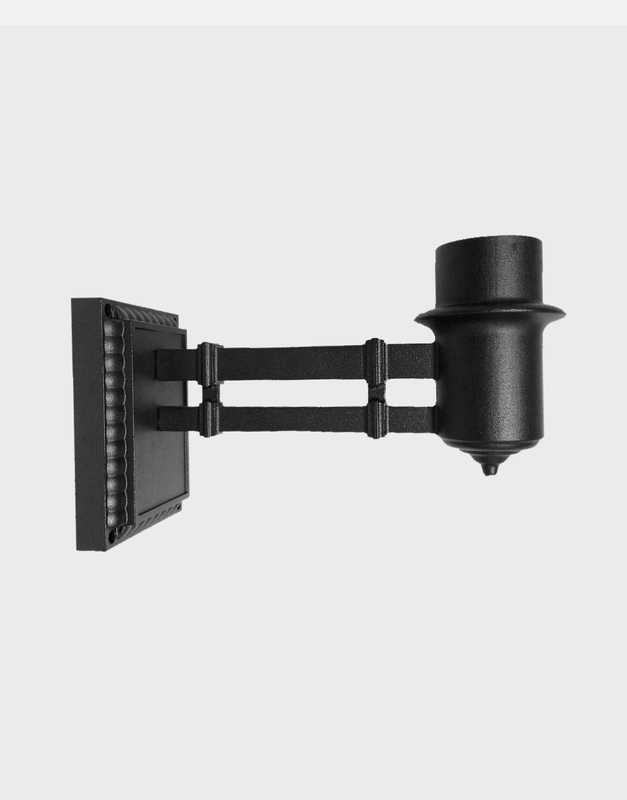 Add elegance to your American Gas Lamp Works wall mounted lamp with the new modern Craftsman Bracket. Available in Timeless Black or White. Custom colors available, call for more information.